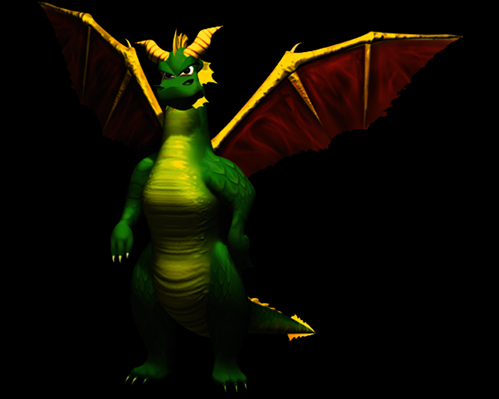 On the 12th of July 2013 Square-Enix released a translated version of Skylanders: Spyro's Adventure 「スカイランダーズ　スパイロの大冒険」 in Japan on PS3, Wii, Wii U and 3DS. The Wii U edition of the game is unique as it is a platform that the first game has not come out on outside of Japan. It took until August 2014 before the final figures were officially released (the Legendary Skylanders were not released at all). As of yet there are no signs of any further translated sequels. I guess this game just wasn't popular enough in Japan? @Derp99 Yes is "Still a thing". But not for Skylanders in Japan. Square Enix is still a thing? !